Friends in California thought we were crazy, toting our infant son halfway around the globe, but I was a “have-it-all” sort of gal, certain that with a little gumption I could marry motherhood and international adventure, while still keeping my foot in the professional door. Besides—and this was perhaps a greater motivating factor than I was willing to admit—nannies are considerably cheaper in India. 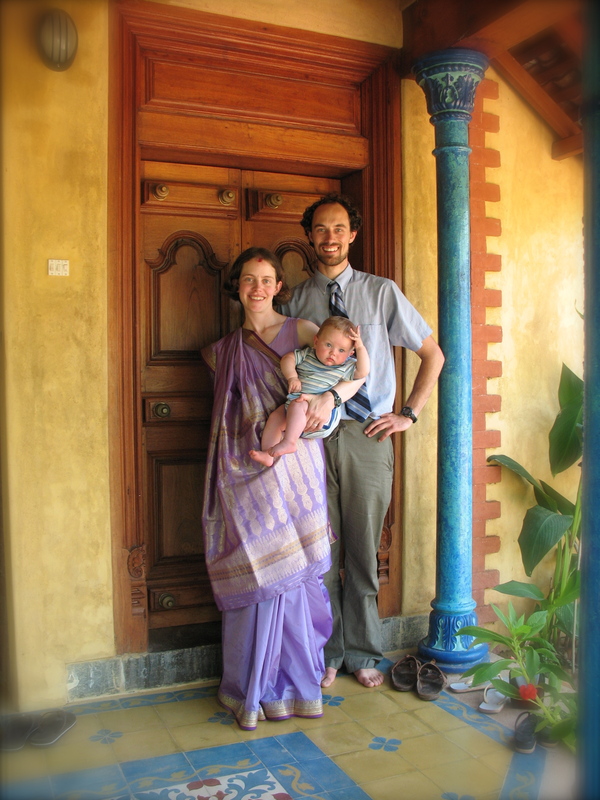 So, as our firstborn neared three-months of age, the three of us boarded an international flight, dreaming of succulent curries, resplendent Hindu weddings, breathtaking hikes to remote mountaintop villages, and the opportunity to define parenting on our own terms, free of the rat race that is America. India’s curries didn’t disappoint, but also on the menu was ubiquitous corruption, a head wound in a remote mountain stream, and the widely-held belief in the evil eye, which casts a death sentence on a baby should he or his mother leave the house during the first year.